Vietnam’s history stretches back 3,000 years and in that time, its people have had to endure numerous violent incursions including the occupation of the Chinese, French and the Americans. 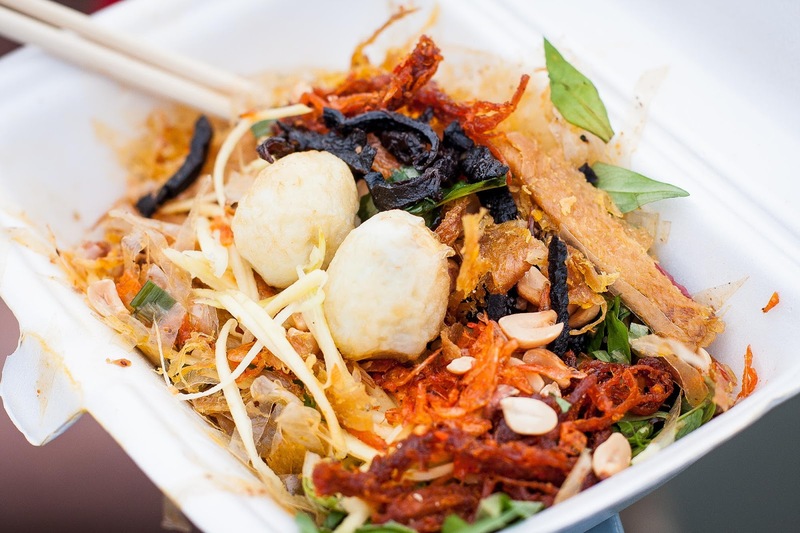 The country’s mix of Vietnamese, Chinese and other ethnic minorities such as Muong, Thai, Meo, Khmer and Man make it a rich culinary destination. One of the best introductions to Vietnamese food and culture can be channelled through the book “A Cook’s Tour – In Search of the Perfect Meal” by Anthony Bourdain (Bloomsbury 2001). The intrepid and adventurous New York chef (also known for the best-selling “Kitchen Confidential”) takes the reader around the world to his most extreme food experiences. It’s no accident Bourdain devotes four chapters to Vietnam. By the end of the book, you get the feeling this guy has a Vietnam Lust-On. The 70 million or so souls that inhabit Vietnam can be described as a tad noodle crazy. Noodles are eaten wet and dry, with various thicknesses. Many meals are accompanied by fresh vegetables and herbs with platters of hot peppers, cucumbers, basil, mint and cilantro on the side. There is less stir-frying than most Asian cultures and the Northern region has heavy Chinese influences because of its proximity to the country. 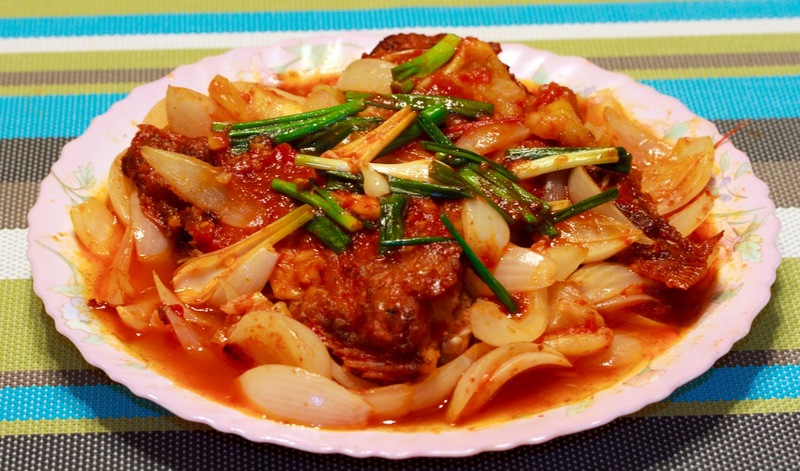 Parts of the south, closer to Cambodia, tend to have curry dishes. By the way, if you’re wondering what kind of liquor to pair with this food, Alan Boehmer has a great article on wines for Asian foods. What a wonderful culinary circus. Not only does Bourdain have a flair for cooking, he writes with wild abandon. 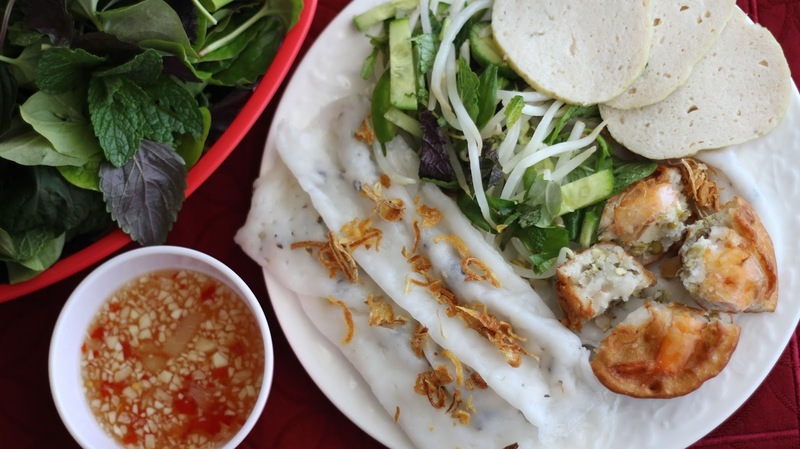 Ban Cuon: Much like Chinese Dim Sum dumplings. Steamed dough is filled up with minced pork, shrimp, mushrooms and onions and dipped in hot sauce before being eaten. Banh Trang: Rice-paper wrappers filled with slivers of meat or fish and fresh herbs and fried or eaten as is. Ca Ran Chua Ngot: A main of fried whole fish served with a sweet and sour sauce tossed with chilis, onions, fish sauce, vinegar and sugar. Usually garnished with tiger lily buds and scallions. Mang Tay Nau Cua: Chicken-stock soup with crab meat, asparagus and mushroom pieces. Served with scallions and crumbled hard egg yolk. 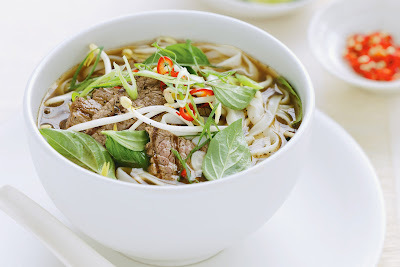 Pho: A well-seasoned, long-cooked beef or chicken broth that is poured over cooked white noodles. 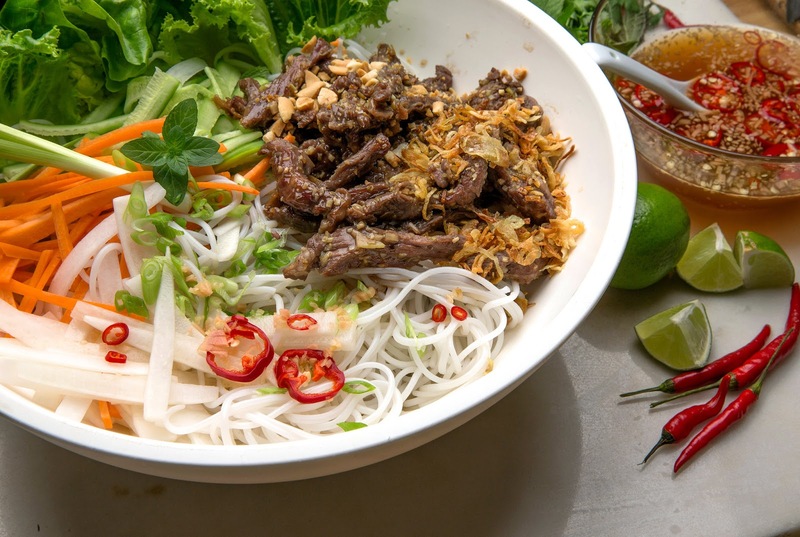 Toppings of cooked or raw beef, beef balls, or seafood are added along with a side of bean sprouts, Thai basil and chilis. As some of the Vietnamese dumplings are similar to the ones served during Chinese dim sum, you might want to check out Michael Vyskocil's recipes for potsticker appetizers. The origins and recipe for pho, perhaps Vietnam’s best known culinary export, has been long in dispute. 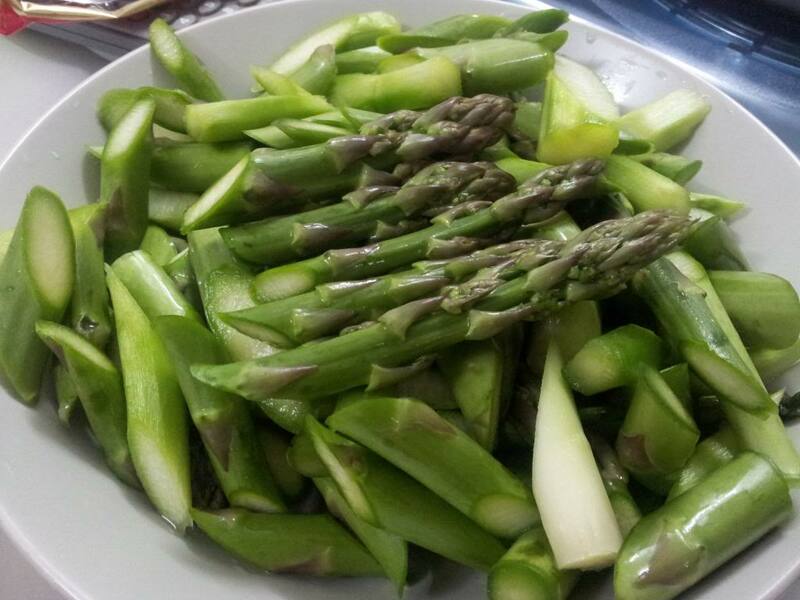 Next week, I will wade into this issue as I look into the roots of this aromatic and nourishing dish.